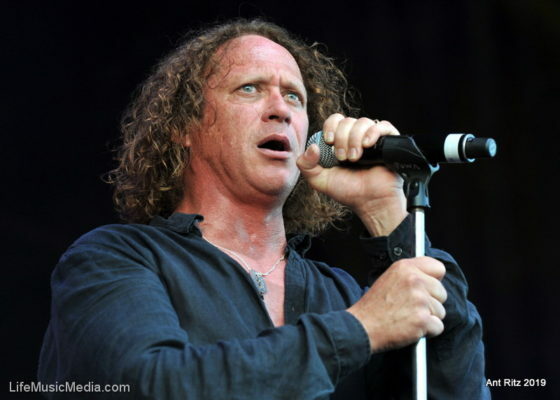 On Monday I sat down to speak with one of my favourite musicians of all time, and I’m not too proud to admit, I was extremely nervous. While she may refer to herself as “…just a chainsaw carver from the San Fernando Valley…”, the rest of the world know Cherie Currie as the fifteen-year-old singer who revolutionised the music industry and redefined women’s role in rock. As the front woman of the world’s first ever all girl rock band, playing alongside Joan Jett to make music history, Currie’s life sounds like something Hollywood would dream up; and the rock and roll powerhouse isn’t finished redefining music yet. 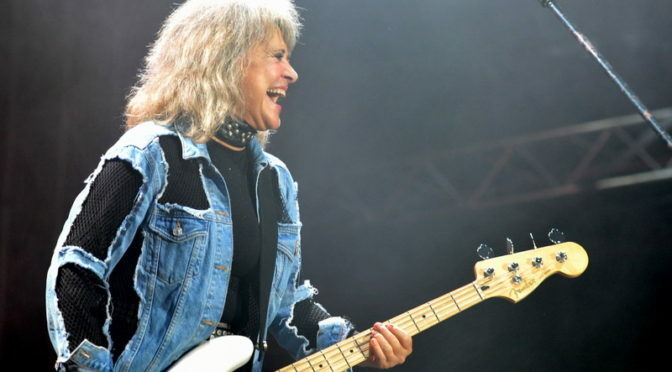 Suzi Quatro legendary rocker, international superstar…icon…The Queen of Rock! There isn’t a better description when it comes to one of the most influential performers of all time. Due to her popularity and solid fan base in Australia she returns to tour this September October. 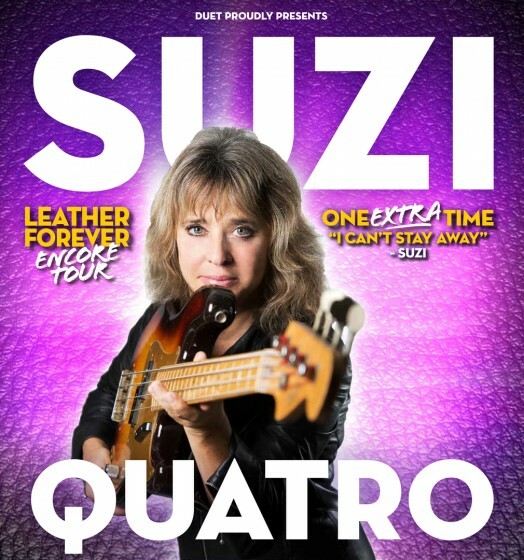 Audiences can expect to experience 90 minutes of raw, rock-filled, energy, with Suzi playing all of her hits, including Can the Can, Devil Gate Drive, 48 Crash, and Stumblin’ In, plus tracks from her forthcoming album. Suzi has toured the world many times over with her music and is more than a household name, she is a legend.